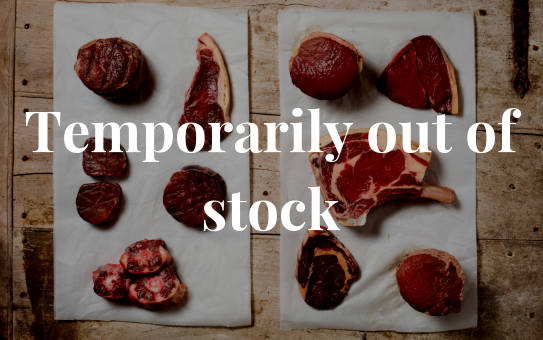 We are out of beef stock and shall be until mid May. Sign up to our newsletter for updates. Pork dispatched in 2/3working days. All our meat, be it individual cuts or selection boxes, will be delivered chilled and vacuum packed, to an address of your choice. Ready to be cooked that day or popped in the freezer for tasting at a later date. 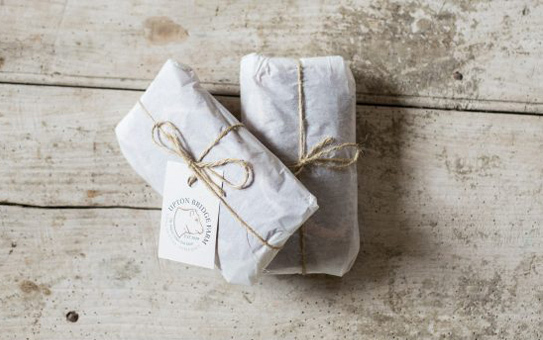 Each cut is individually wrapped and grouped, labelled with where the cow grazed and information from the farm, especially for you. Our hand picked selection boxes are great for all occasions, family celebrations, or a romantic night in. These can be made to order for large parties upon request. 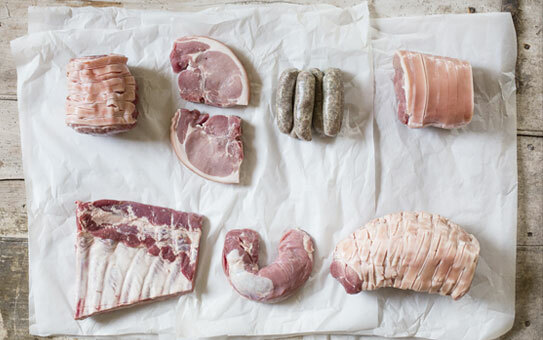 Our pork comes from a wonderful native English breed, the Large White, producing moist and succulent meat. Delicious cuts of our pedigree grass-fed beef from across the entire beast. 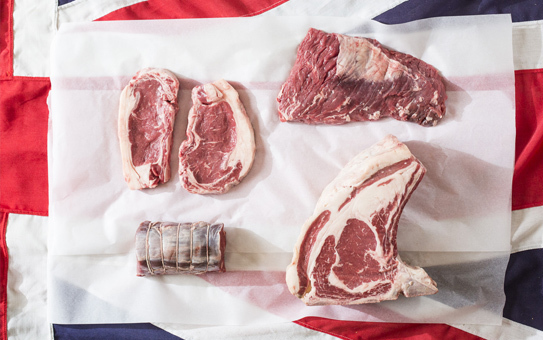 After individual selection, they are then aged on the bone for 21 days. 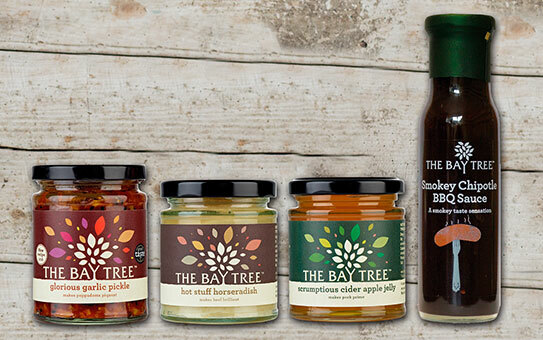 The Bay Tree have been lovingly crafting artisan chutneys, preserves and sauces for over 20 years. Unique items and bespoke selection boxes made upon request. Enquire now for details. 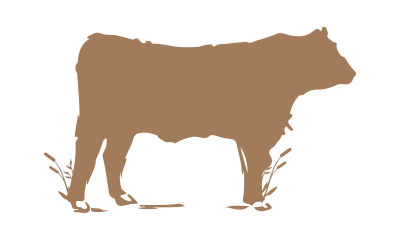 A family run farm for three generations and established in 1949, we’ve been producing the finest grass fed meats since 1963 and continue to do so to this day. We are proud to breed and rear the traditional pedigree North Devon cattle, otherwise known as Red Rubies. A rare breed native to the English shores. Matured for 21 days, all of our cuts are rich in Omega-3 fats and trace minerals. 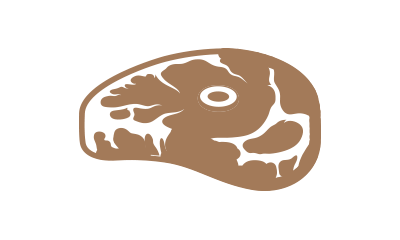 The resulting meat is a superb source of protein, vitamins and minerals. 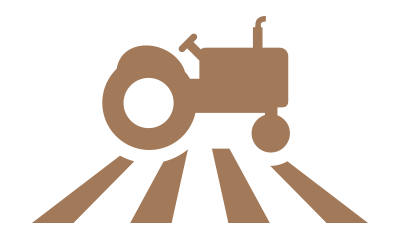 up to date with our latest news and alerts. Follow our activity on the farm through our Instagram feed below, or follow #UptonBridgeFarm. 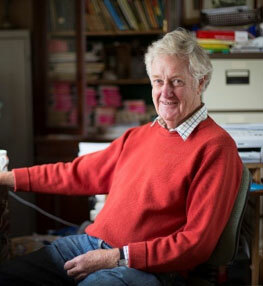 Born 1942, educated at Millfield and Bristol University, graduated with BSc in Elec Engineering. 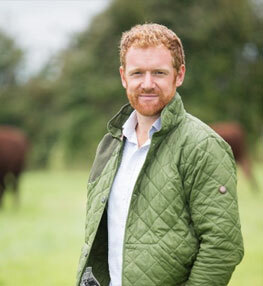 Born in 1981, raised on the family farm he was educated at Millfield School and Bangor University.